, then disable/deactivate/remove any Ask... item you see there. 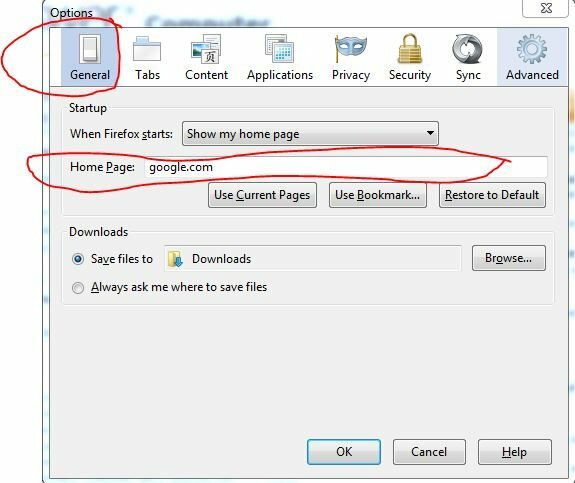 , then change the Home page box to website you want, such as google.com or yahoo.com etc., then click OK, then check. Please do not rate my service until everything is done. Do you see the Tools menu or Firefox menu at the top? Would you like me to connect remotely to your computer and fix the issue directly for you? It looks like you are away, and/or you are not able to see all my replies/suggestions. Please reply back at the box below when you are back to continue. I'm sorry, please do not rate my service until we are finished; I am still working on the issue with you. Are you able to see/try all my exact steps above? I hope you see all my replies now. How do you delete 'Ask.com?' HP, windows 7. Several months. I dont know what I updated but suddenly ASK.com is everywhere.